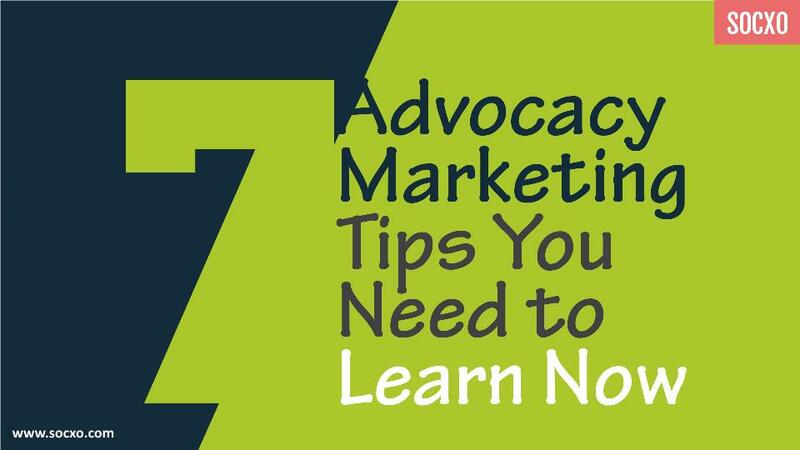 Here is a presentation on 7 advocacy marketing tips you need to learn now. Advocacy marketing is a great way to gain a great brand reputation and increase online visibility. 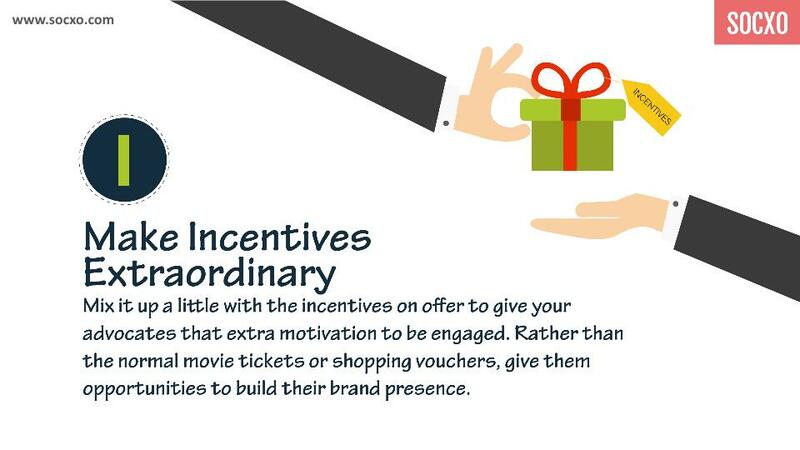 You must have known this when you got your advocacy marketing program up and running. 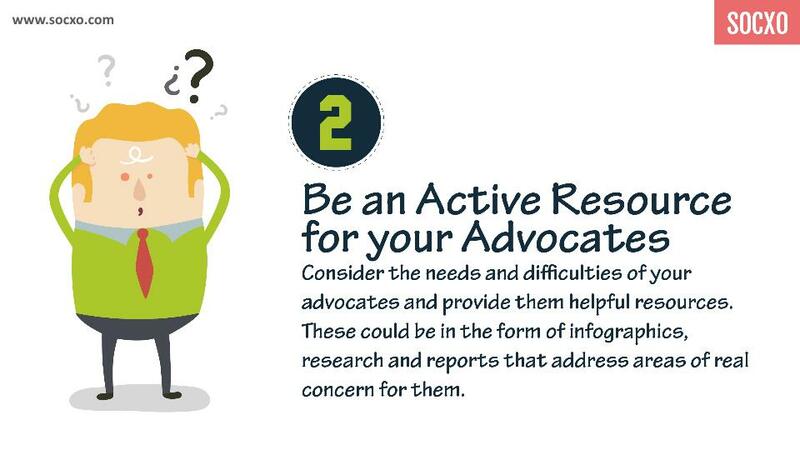 We at SOCXO have put together 7 helpful advocacy marketing tips to inject some life into your program and give it a quick boost.